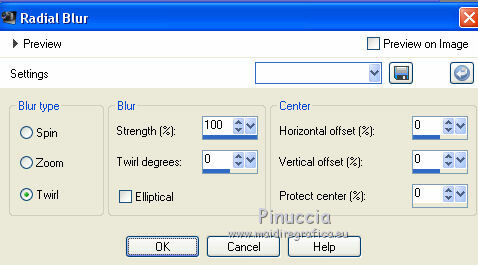 Filters VM Toolbox and VM Stylize can be used alone or imported into Filters Unlimited. 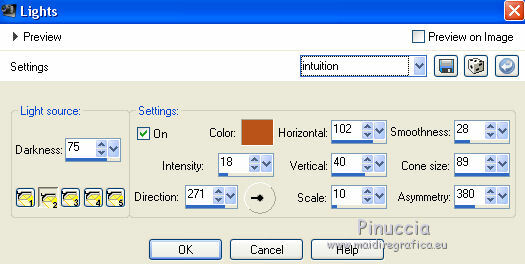 Copy the preset Intuition in the Presets Folder. et your background color to #9ebddc. 2. 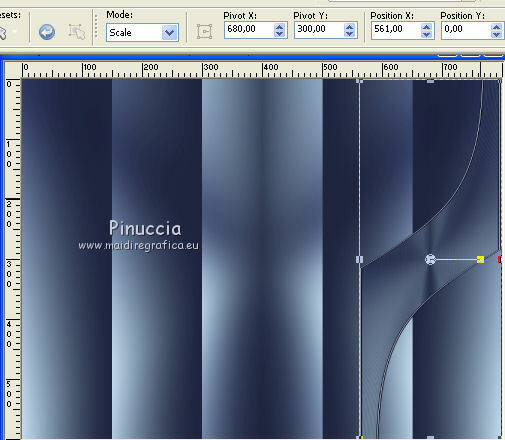 Effects>Texture Effects>Blinds, color #000000. 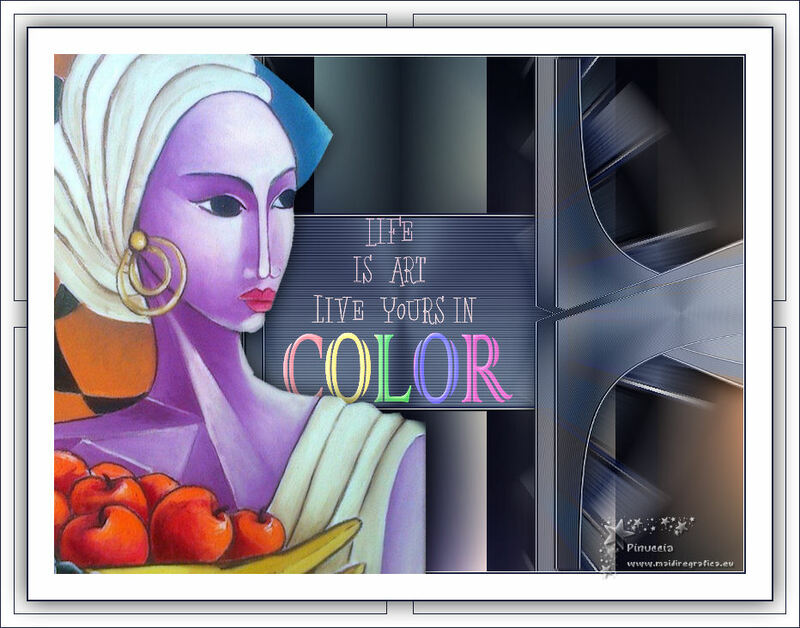 Effects>Texture Effects>Blinds, foreground color #1c213d. 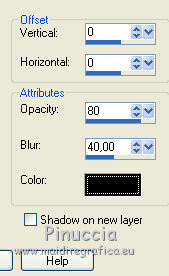 Change the Blend Mode of this layer to Screen and reduce the opacity to 70%. 3. 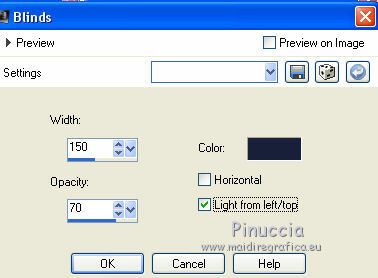 Selections>Load/Save Selection>Load Selection from Alpha Channel. The selection selection#1 is immediately available. You just have to click Load. 4. 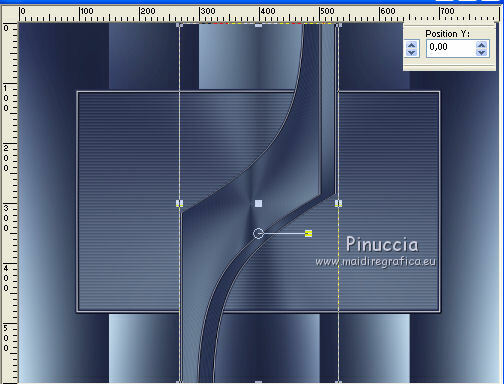 Effects>Plugins>Carolaine and Sensibility - CS-HLInes. 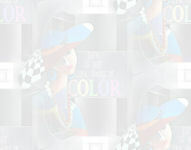 Set your background color to #ffffff. 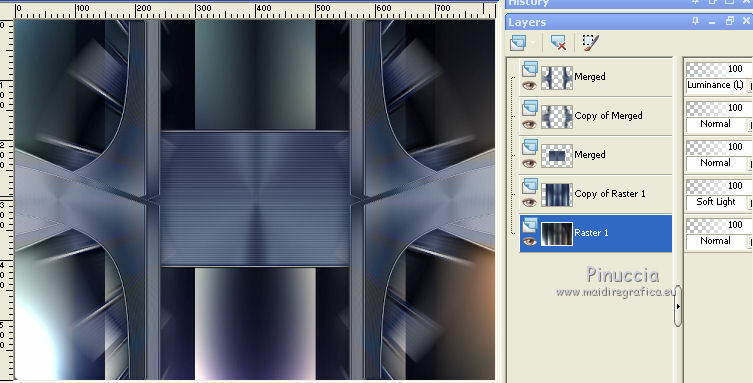 Close the bottom layer, Raster 1. 7. 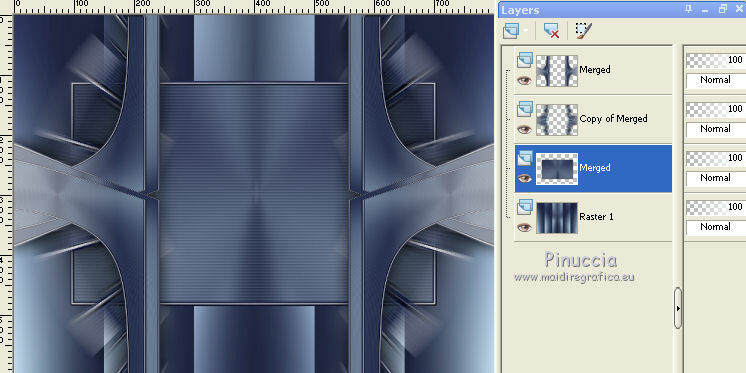 Open again the layer Raster 1. 9. 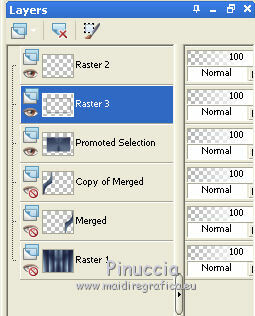 Activate the layer Raster 1. 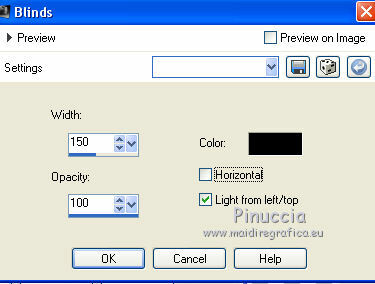 Open the Selections Menu and load Selection_2. 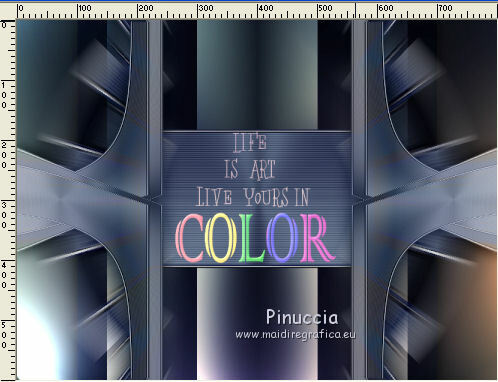 Flood Fill with your foreground color #1c213d. 12. 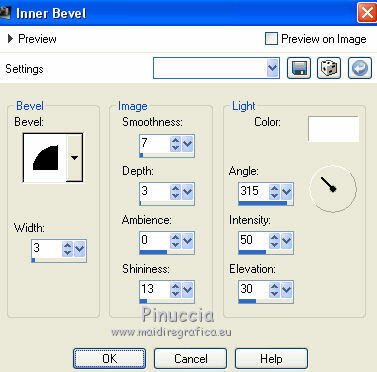 Effects>3D Effects>Inner Bevel, same settings. Close the three bottom layers. 13. 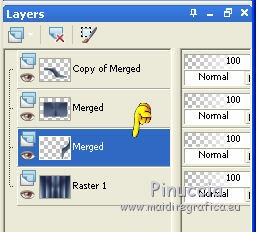 Layers>View>All and activate the layer Copy of Merged. 14. 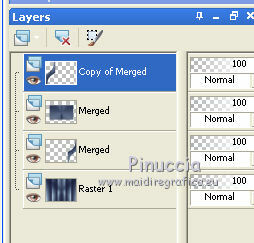 Activate the top layer (copy of Merged). Move the image at the top, against the bord. 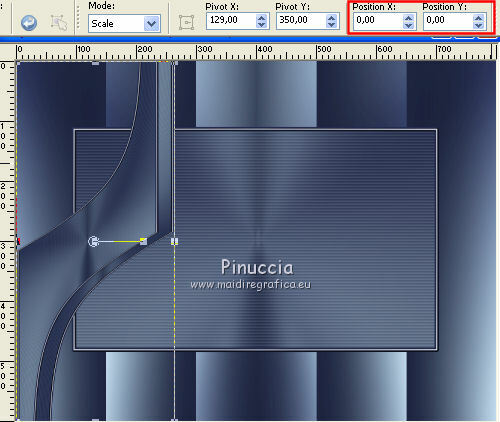 or, with your Pick Tool set Position Y to 0,00.
or, with your Pick Tool set Position X and Y to 0,00. 15. 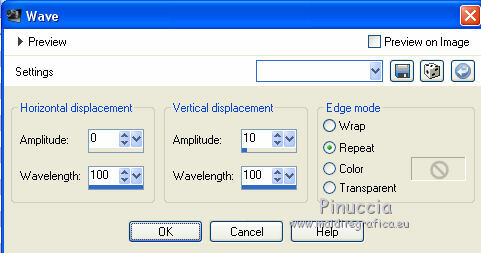 Effects>Plugins>VM Toolbox - Seamless Tile, default settings. 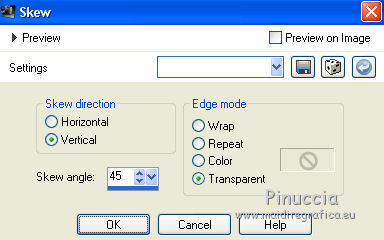 repeat Effects>Plugins>VM Toolbox - Seamless Tile, default setting. 16. 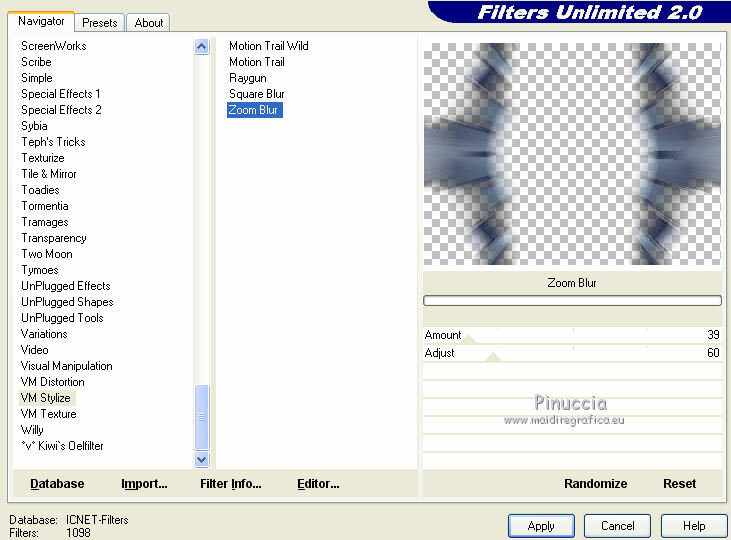 Effects>Plugins>Filters Unlimited 2.0 - VM Stylize - Zoom blur, default settings. 17. Activate the layer Merged (the second from the bottom). 18. 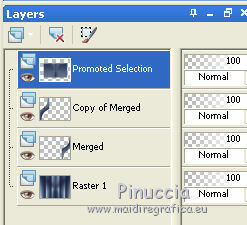 Activate again the layer Raster 1. 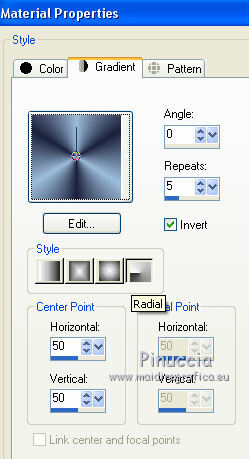 Effects>Plugins>VM Toolbox - Seamless Tile, default settings. 19. 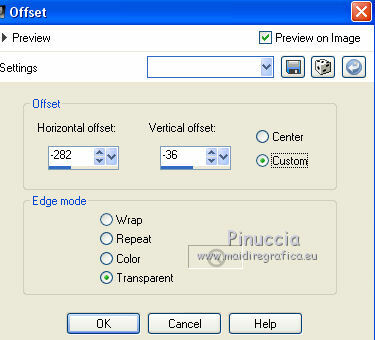 Activate the layer Raster 1.
select the preset Intuition and ok.
Open Riet_Tekst Art_ 408_290718, erase the watermark, and go to Edit>Copy. 21. 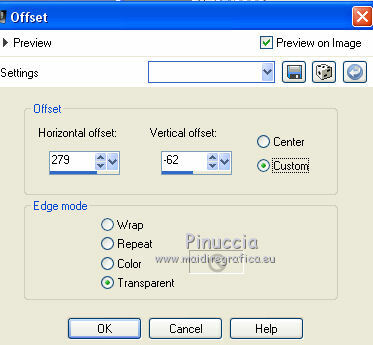 Image>Add borders, 1 pixel, symmetric, color #ffffff. 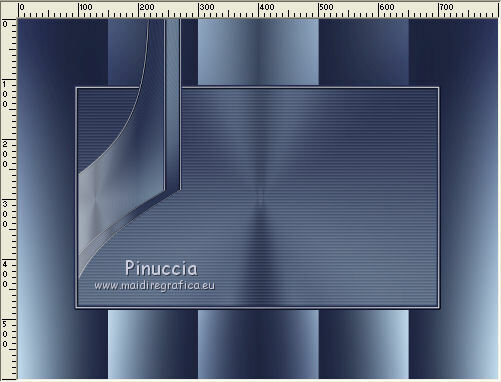 Image>Add borders, 2 pixels, symmetric, color d'avant plan. 22. 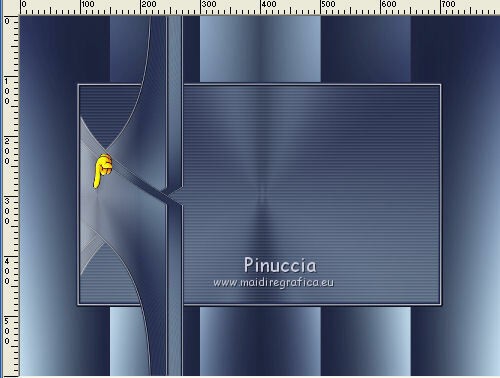 Open the tube Riet_408_290718_Rita Cavallari, erase the watermark and go to Edit>Copy. 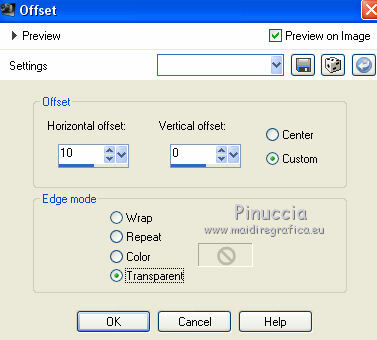 Image>Resize, at your choice (for me to 75%), resize all layers not checked. 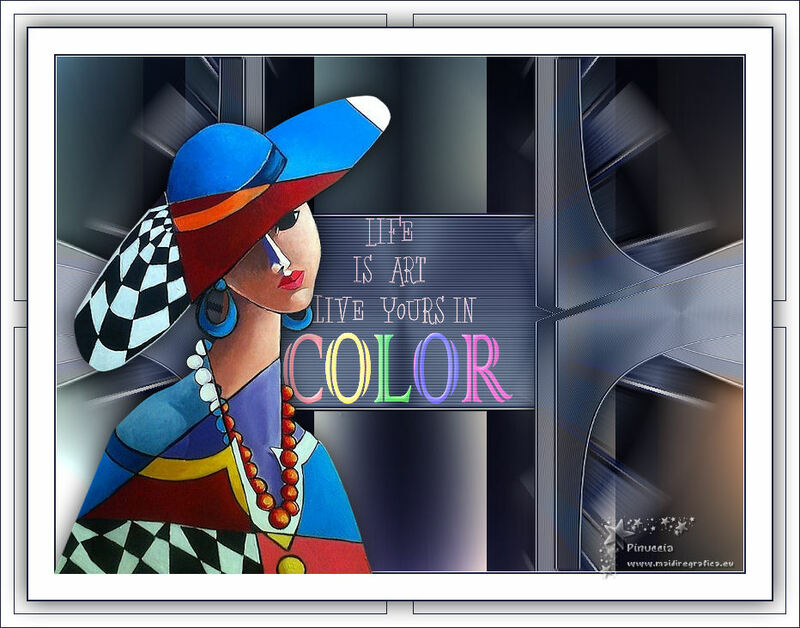 and clic on the last white border to select it. 23. 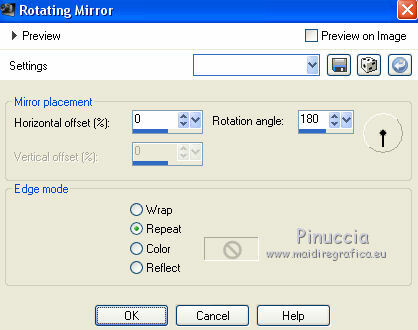 Effects>Plugins>Filters Unlimited 2.0 - Tile & Mirror - Mirrored&Scaled. 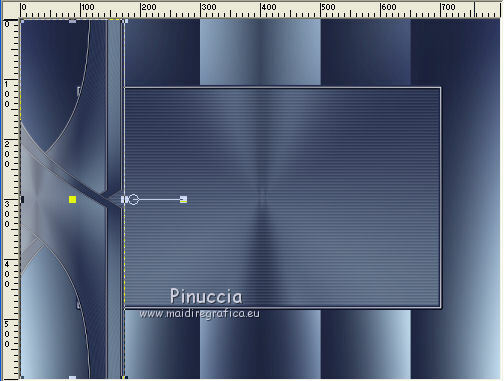 Image>Add borders, 1 pixel, symmetric, foreground color.